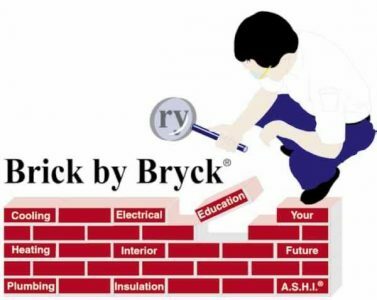 Welcome to Brick by Bryck! We are a Tucson company that has been in business for over 25 years serving homeowners and homebuyers. Our inspection team is dedicated to our clients. Our reports are easy to read and understand and include pictures of key items for easier identification. Great customer service doesn’t stop with receipt of your inspection report! Our inspection team is available for phone consultations to answer your questions and help you with understanding your home. We understand that buying or selling a home is a big event in your life. An inspection prior to selling can reassure you of the value of your home and help you in setting a fair price. An inspection prior to purchasing a home will identify issues that need to be repaired or addressed. Whether buying or selling, our team is here to help you! Contact us today to receive a free quote or to set your appointment. Our Inspectors are members of ASHI; The American Society of Home Inspectors and the Arizona chapter of ASHI. 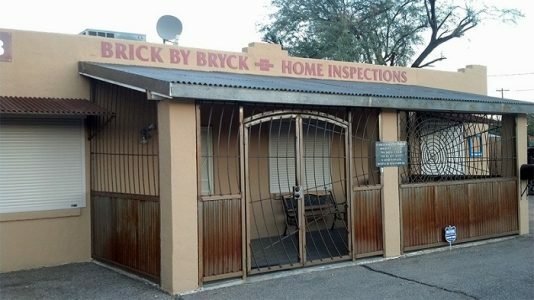 Our Inspectors are licensed with the state of Arizona.